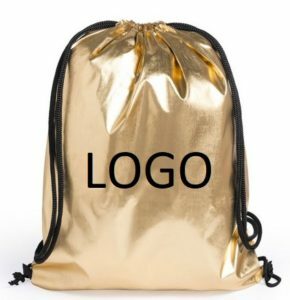 Are you interested in ordering these silver and gold backpacks for your company? At Euro-Logo it’s easy and cheap! 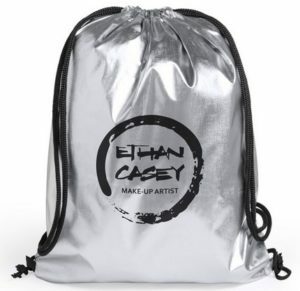 We have these pretty polyester backpacks in gold and silver. These shiny backpacks (42×34 cm) are a definite eye-catcher for every month of the year! Because the backpacks stand out, so does your message that we print on them! We can print your text or logo in one color. These backpacks are to be ordered with a starting amount of 250 pieces, with or without print. The delivery time is around 3 weeks.